Although scopes aren’t used by every birdwatcher, their benefits in certain birdwatching situations can be invaluable. 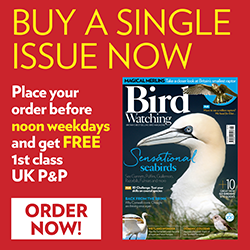 No experienced seabird watcher or estuary birder would be without a scope as they bring the subjects to a much closer reach, making for a highly-rewarding bird-watching experience. Did you know? Buying your scopes online can mean you pay less for your car insurance. Click here to see how it works.